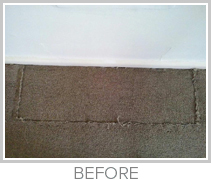 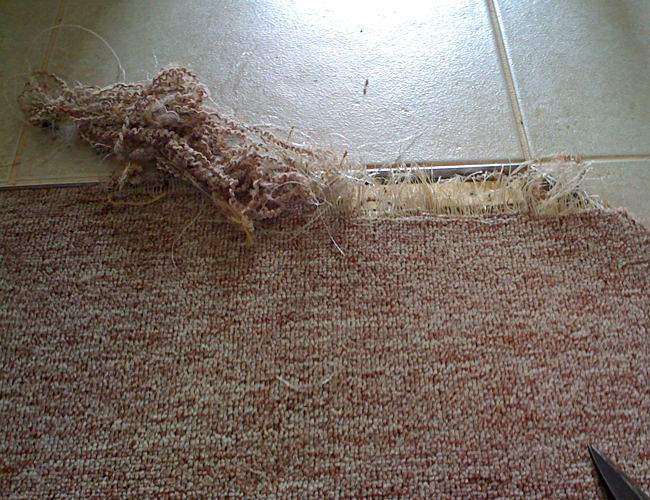 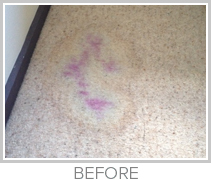 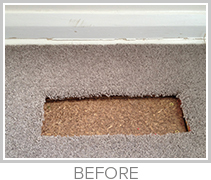 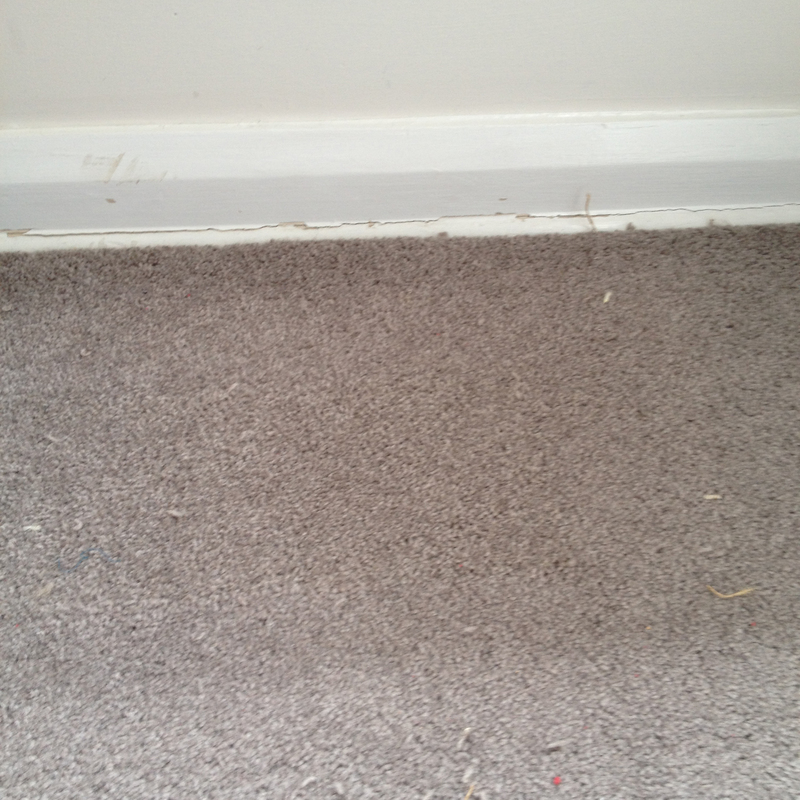 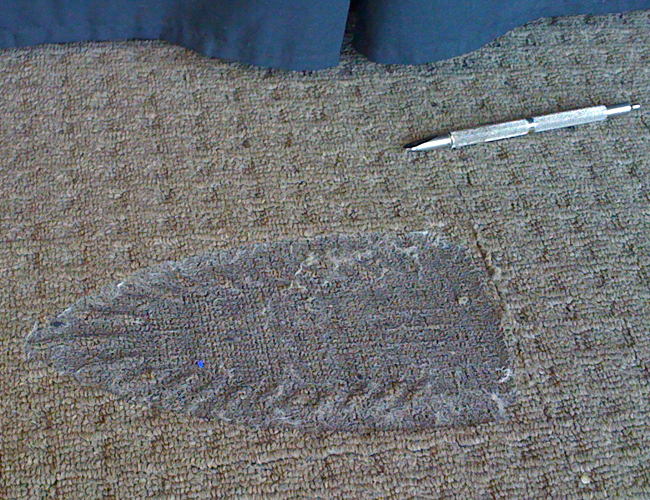 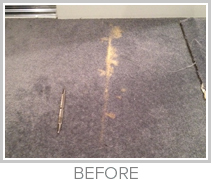 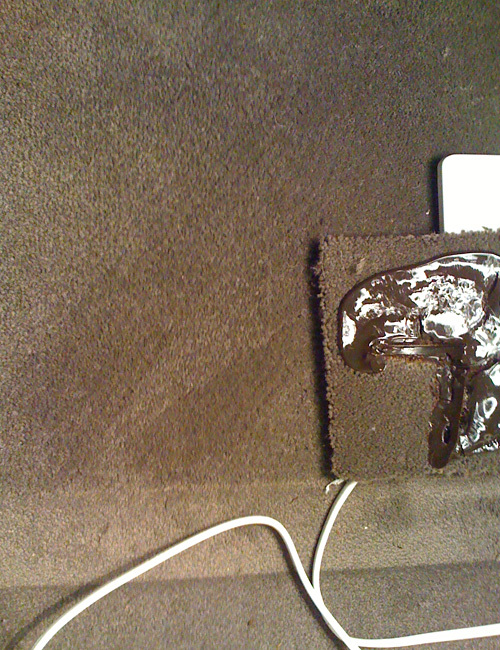 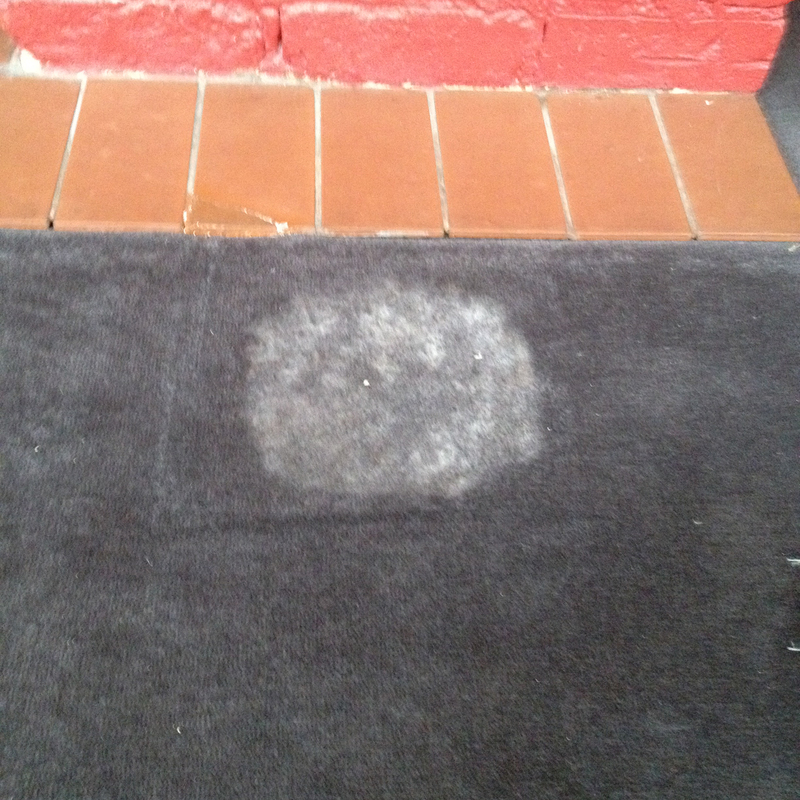 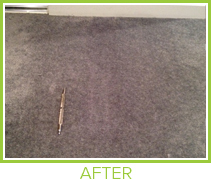 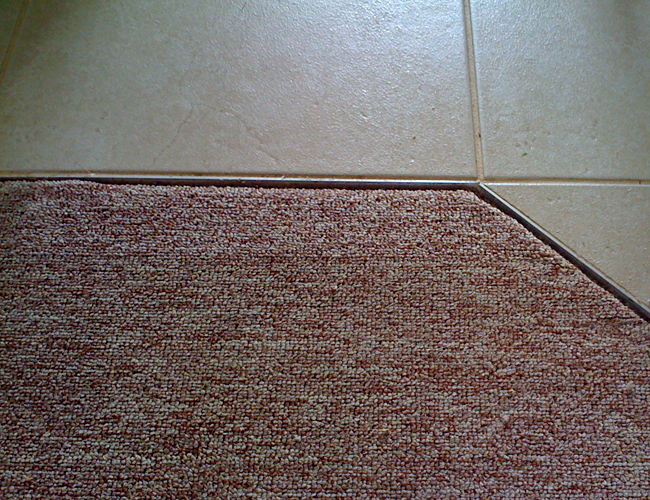 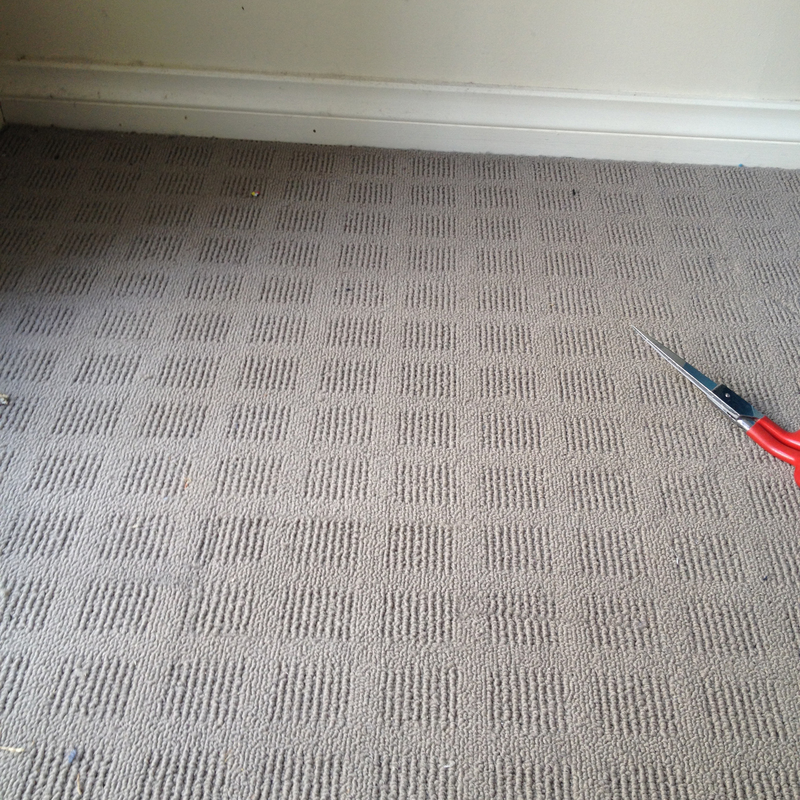 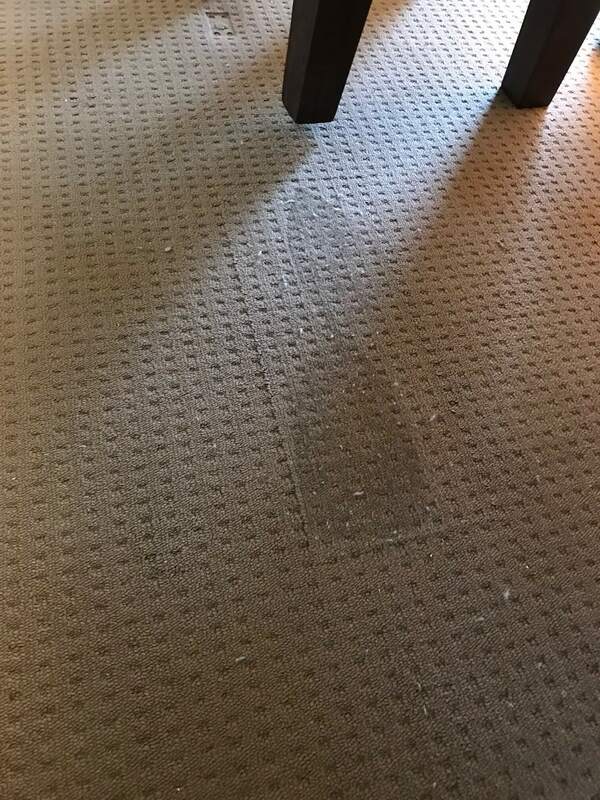 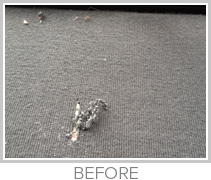 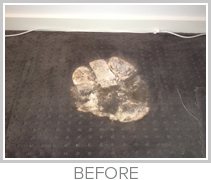 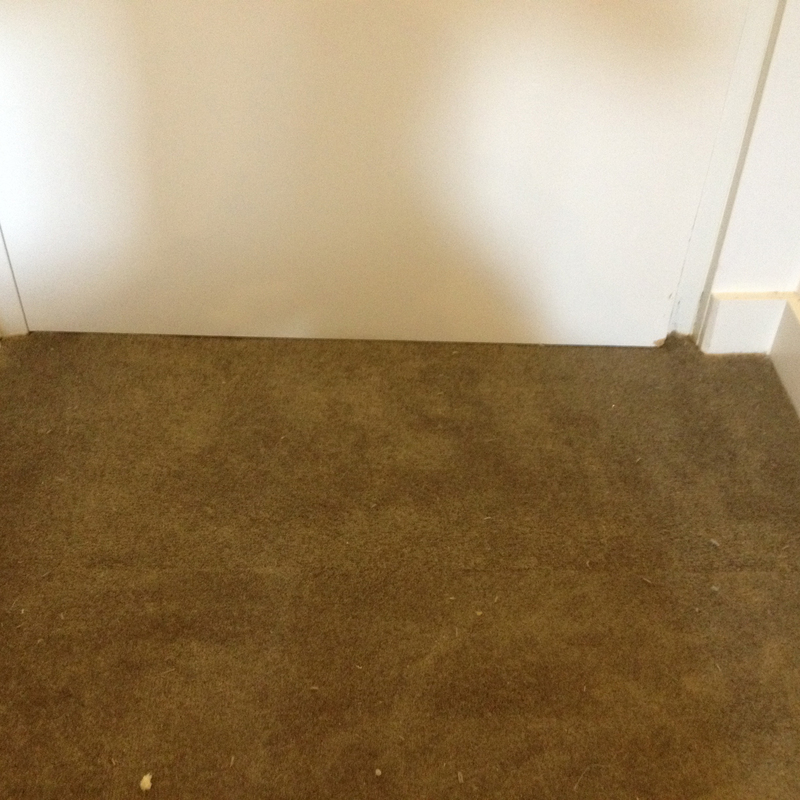 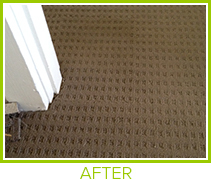 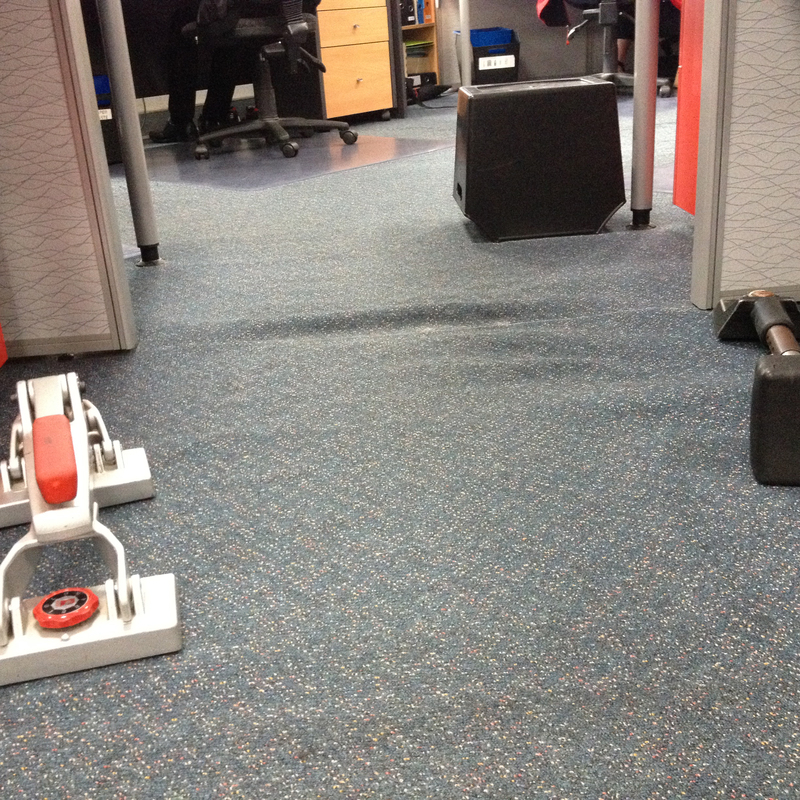 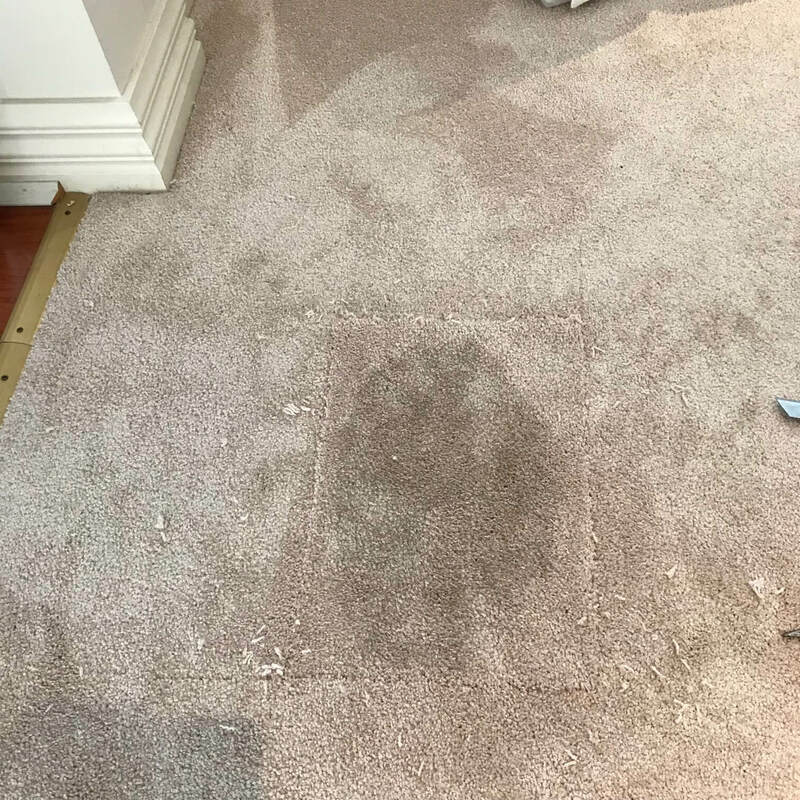 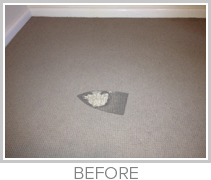 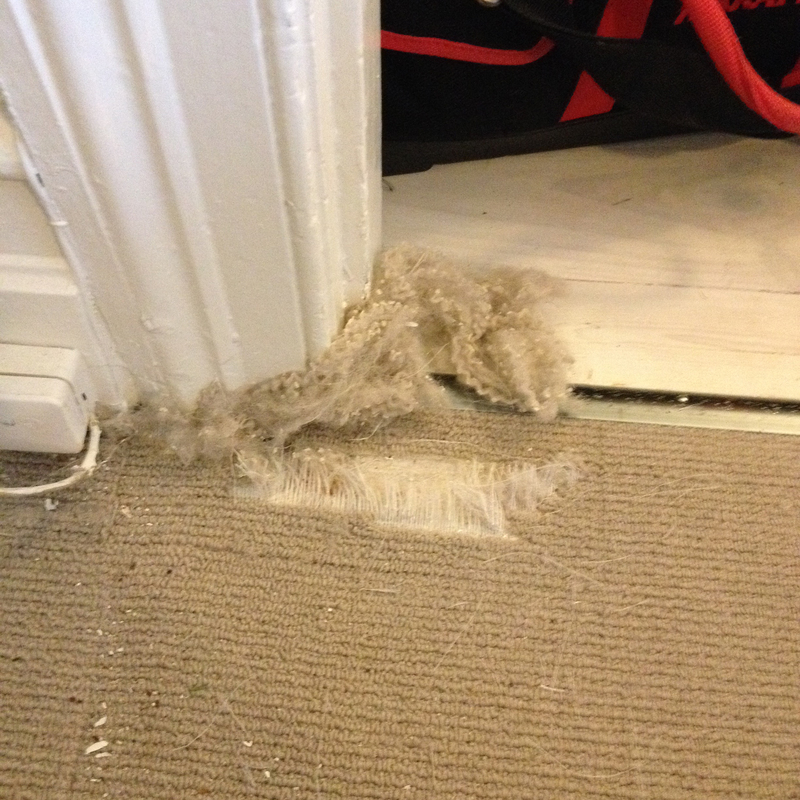 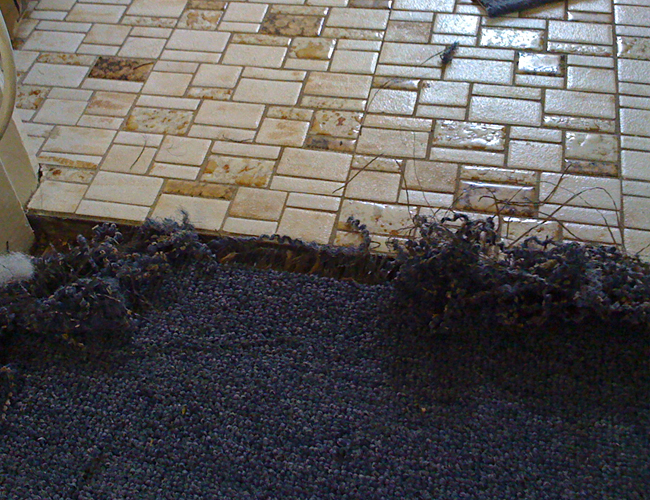 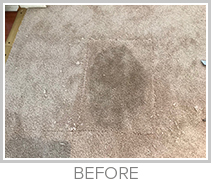 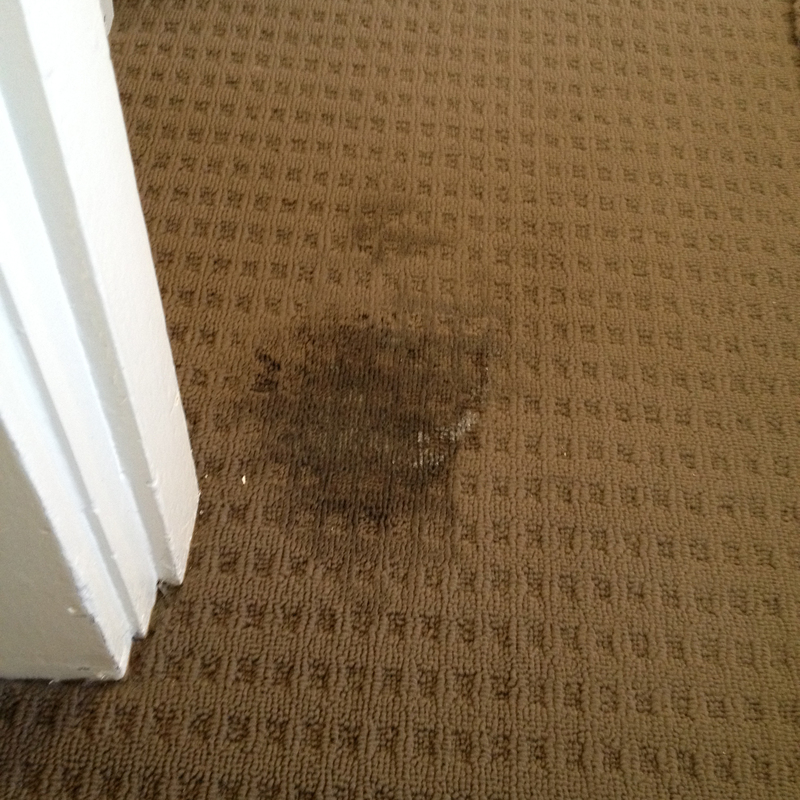 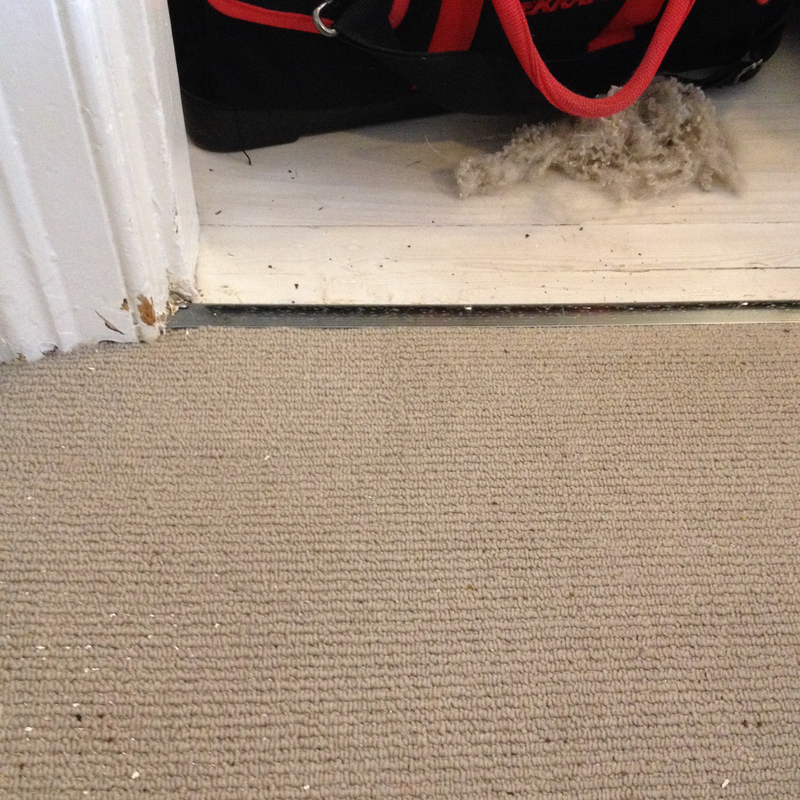 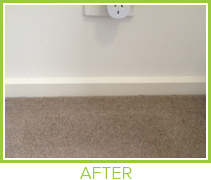 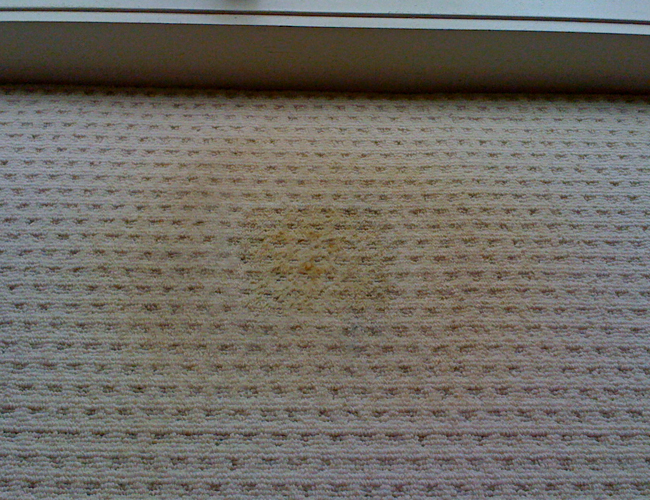 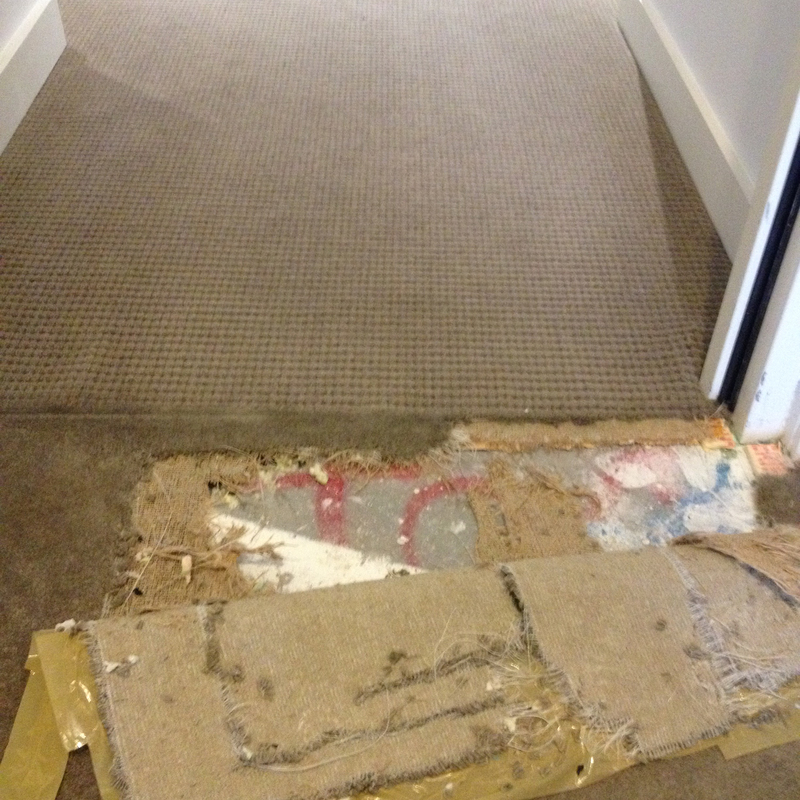 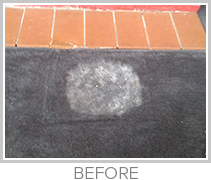 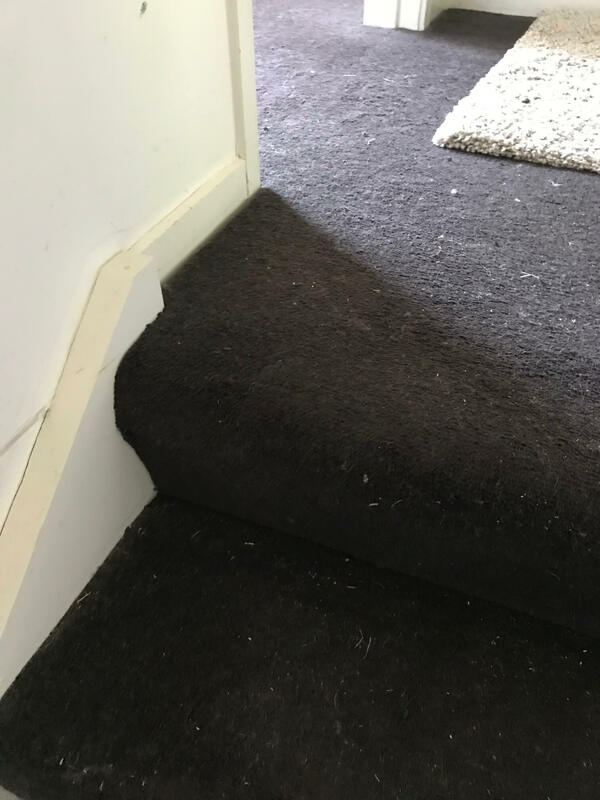 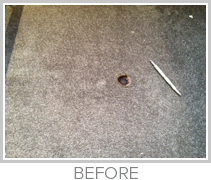 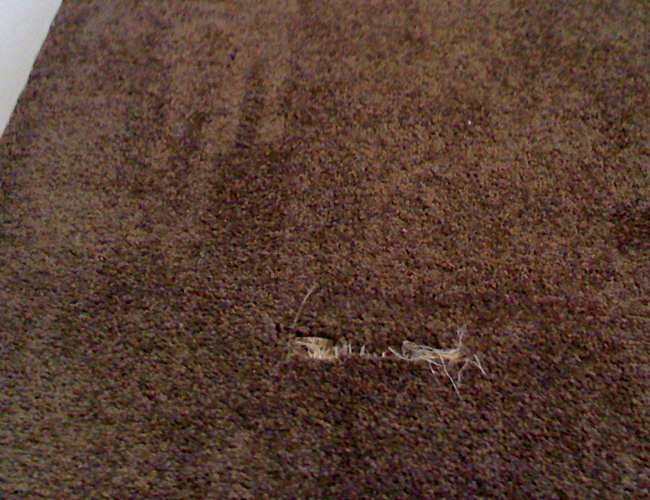 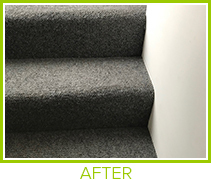 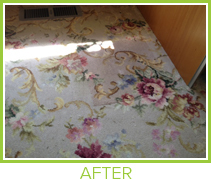 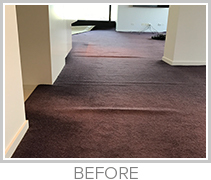 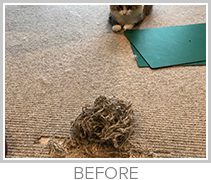 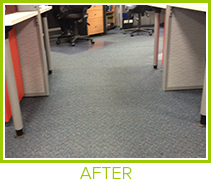 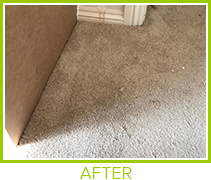 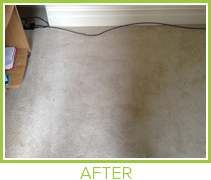 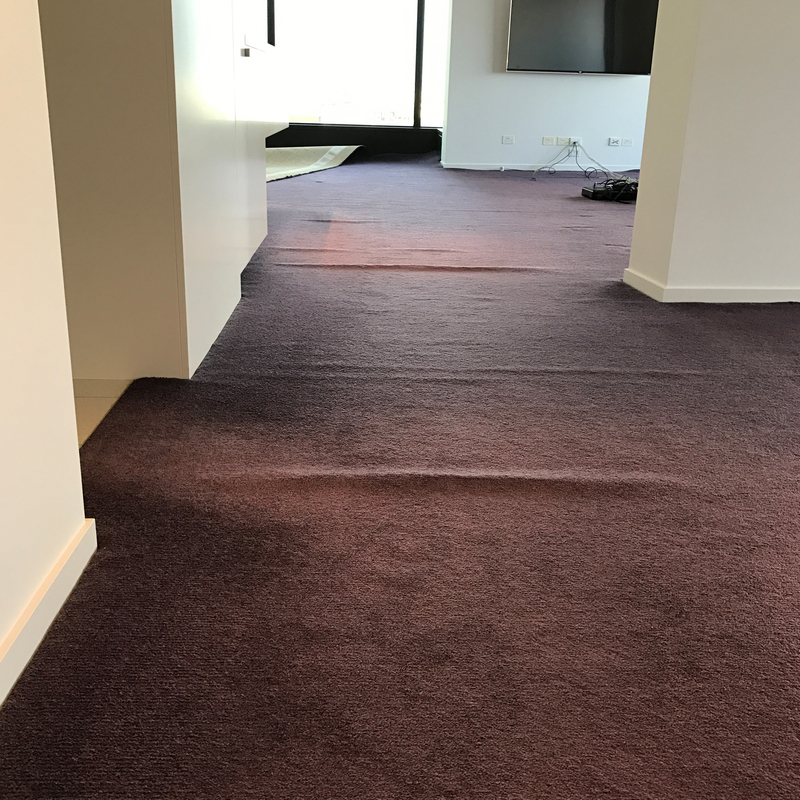 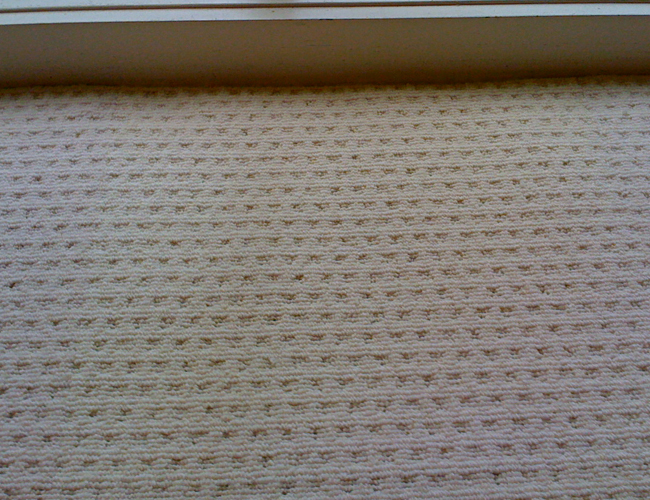 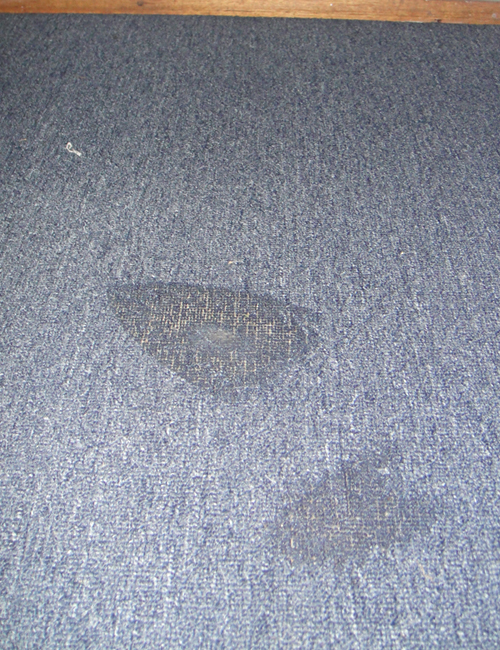 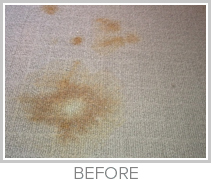 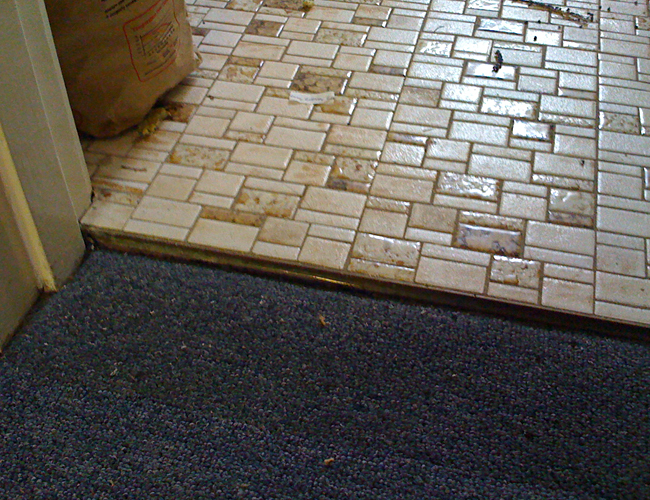 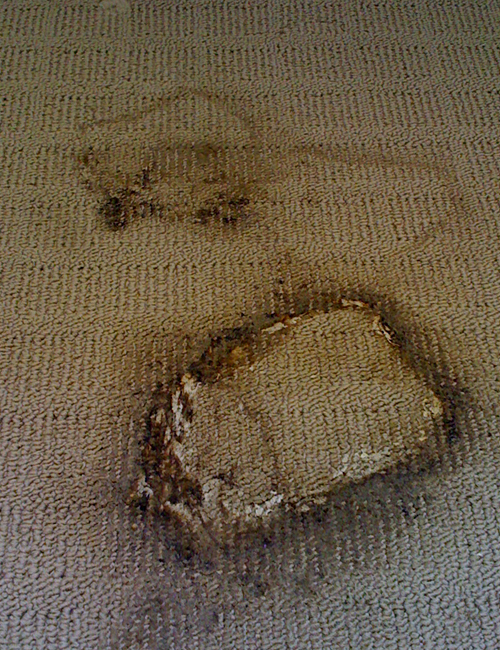 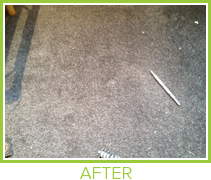 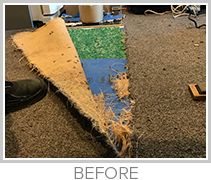 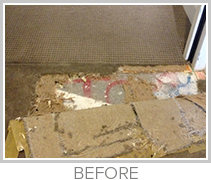 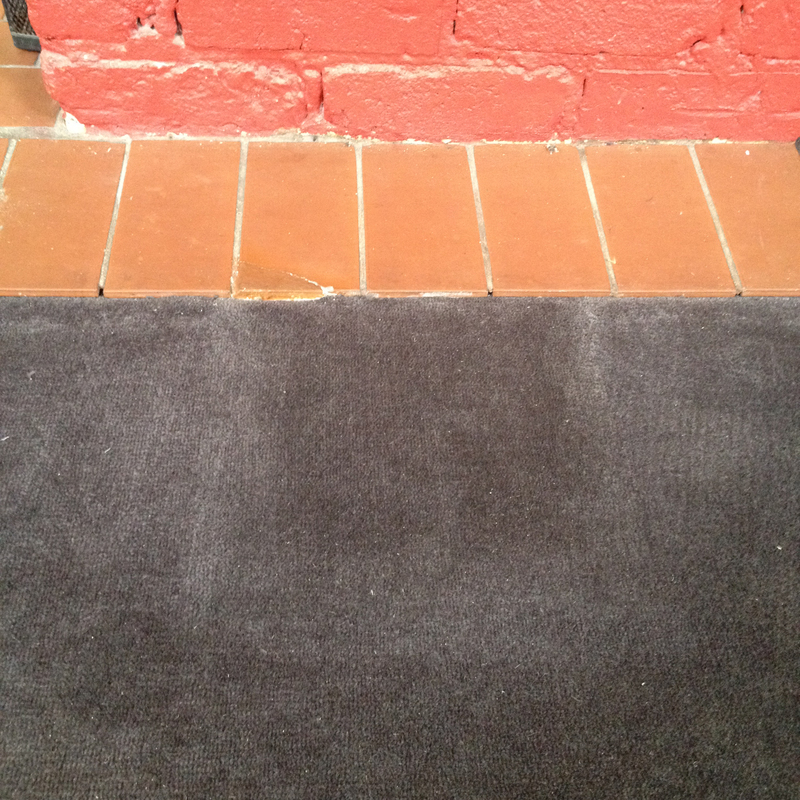 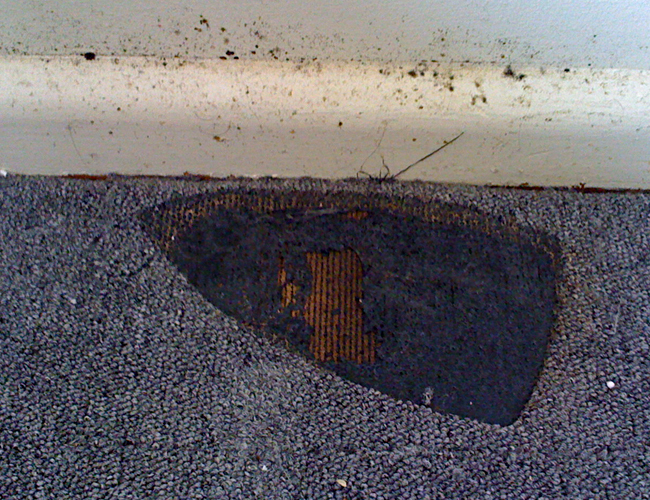 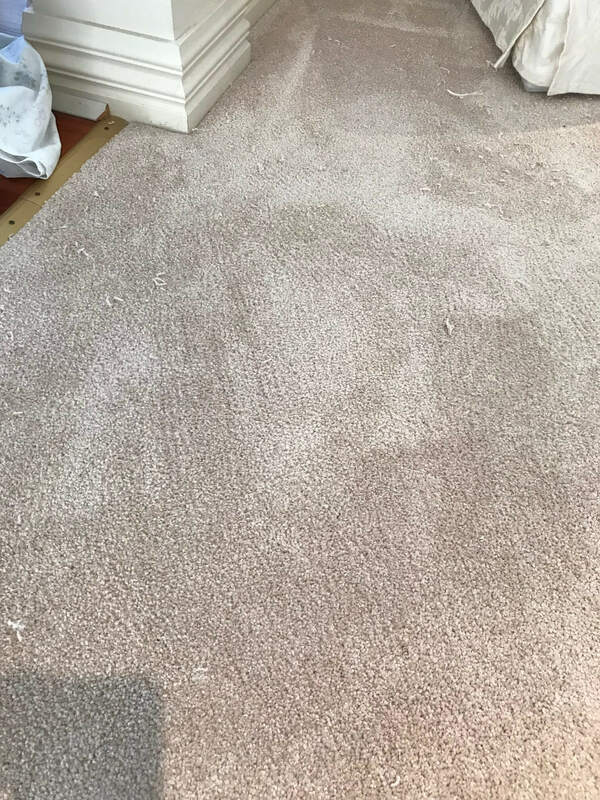 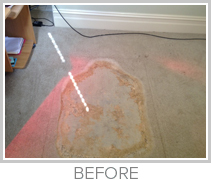 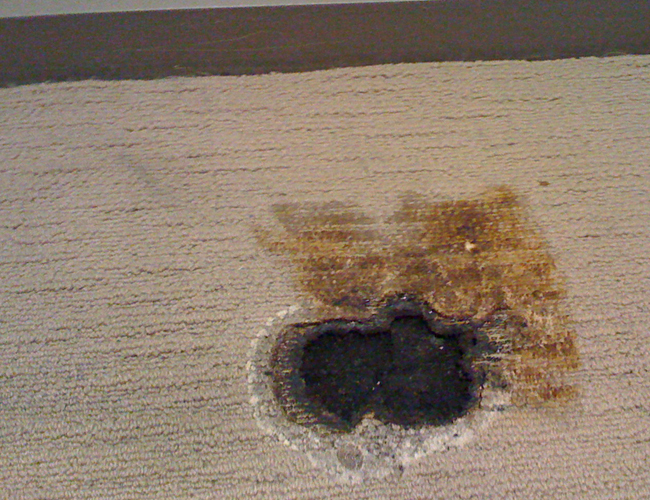 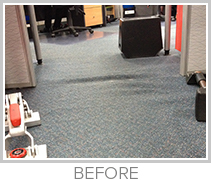 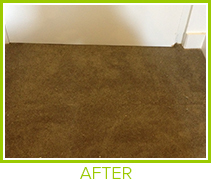 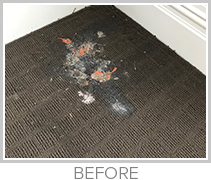 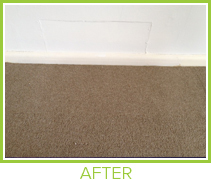 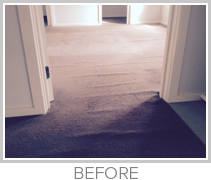 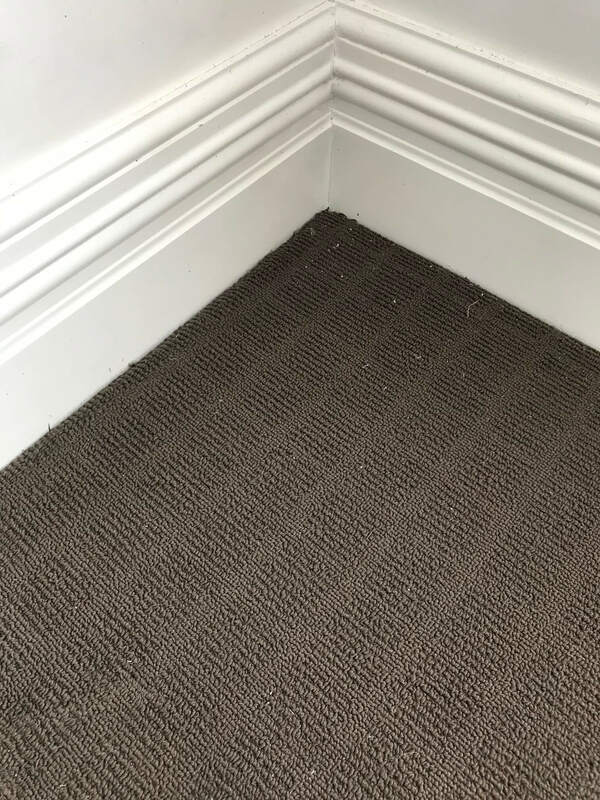 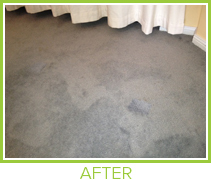 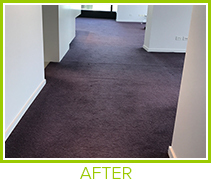 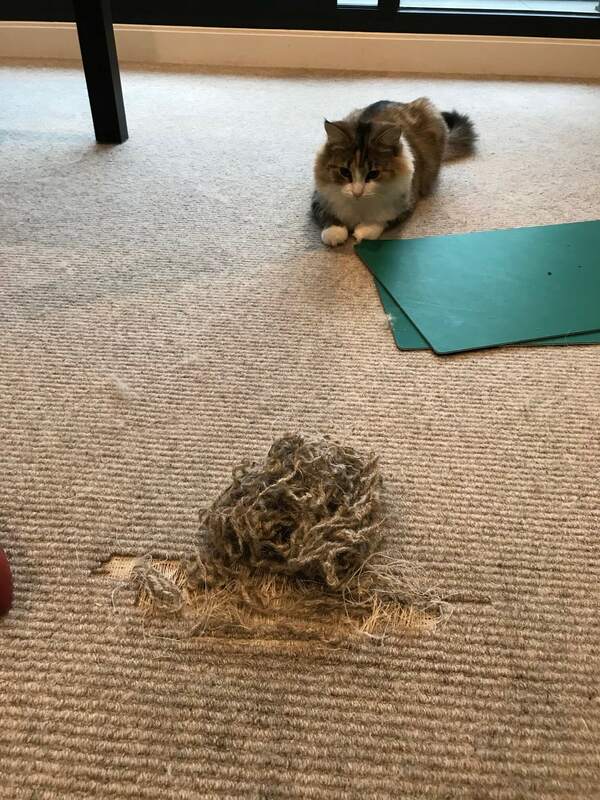 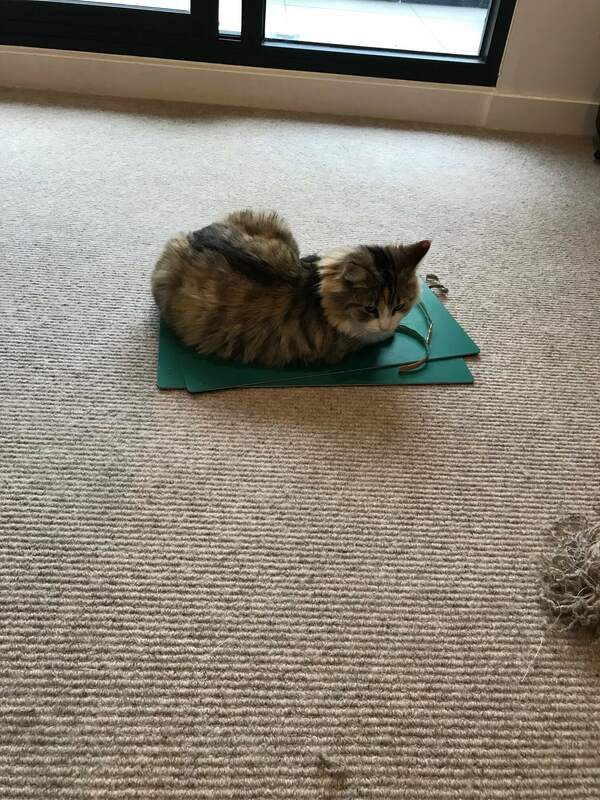 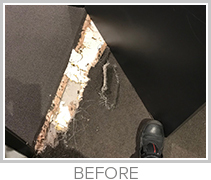 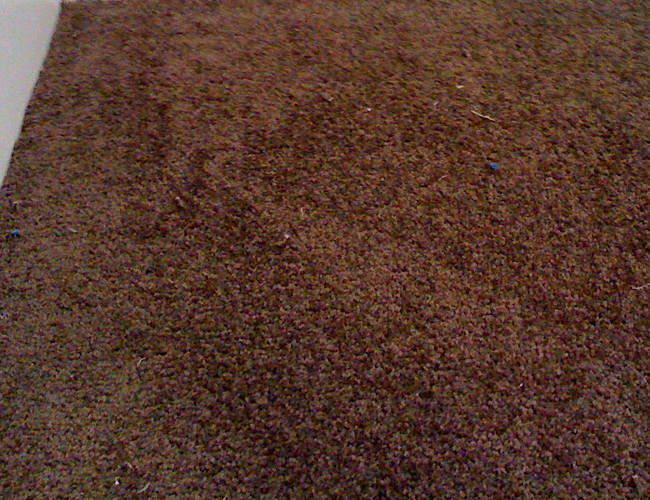 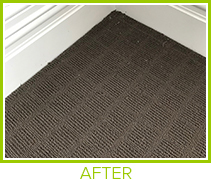 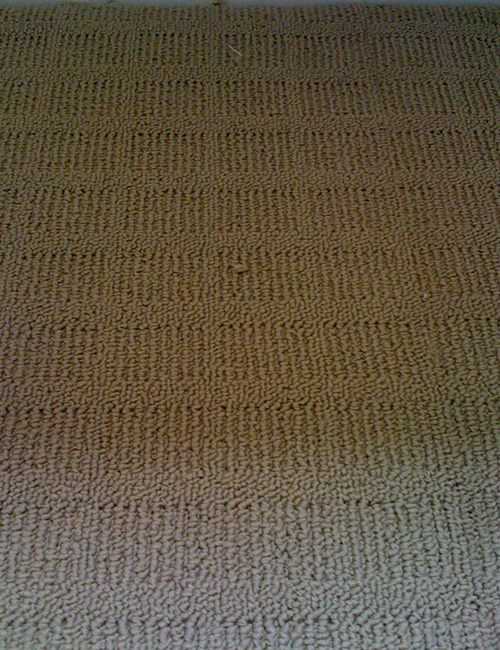 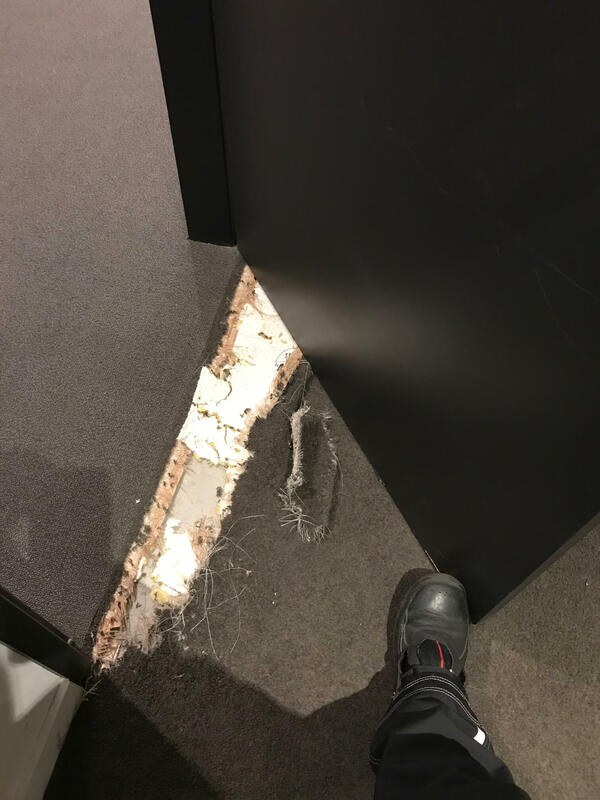 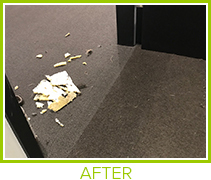 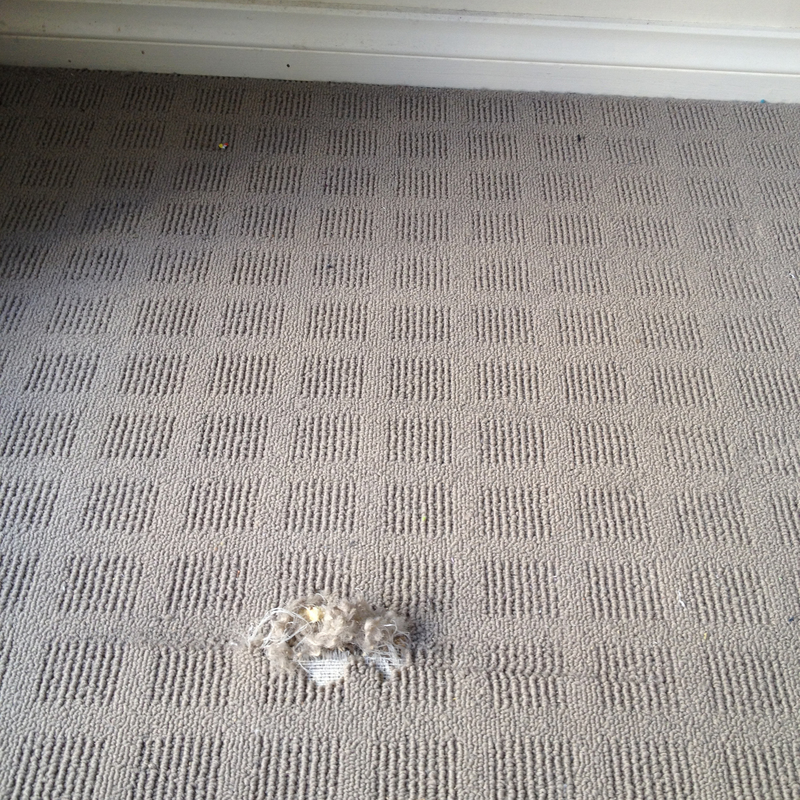 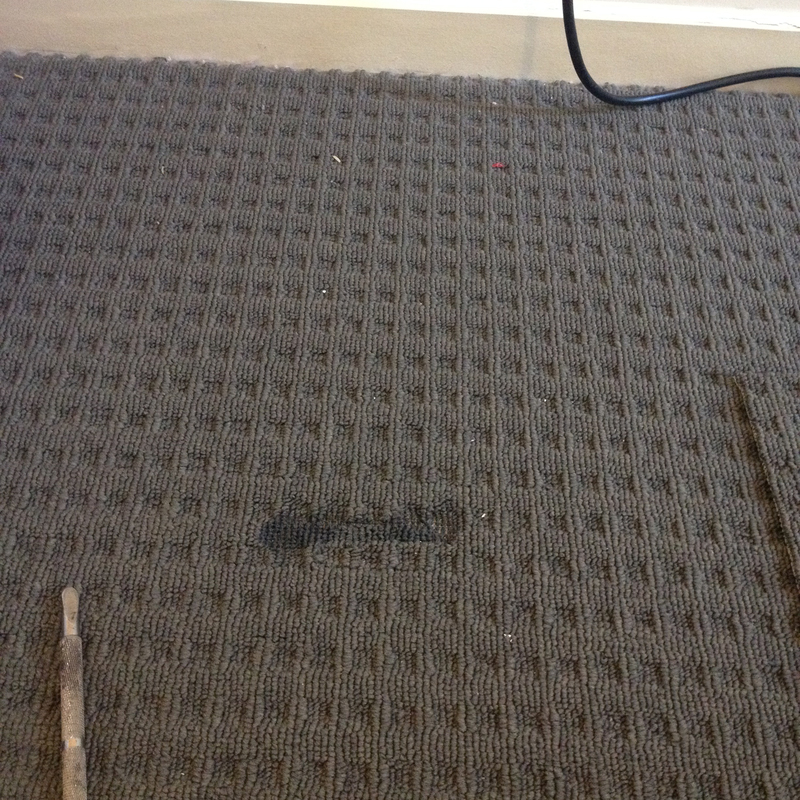 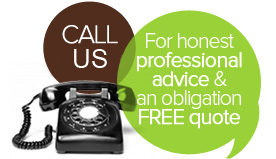 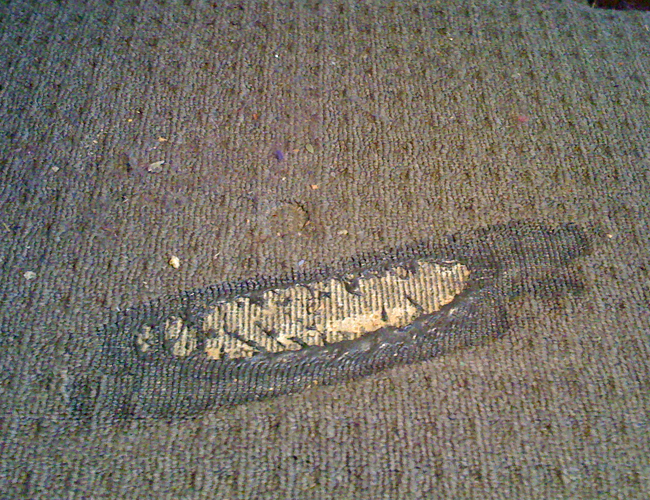 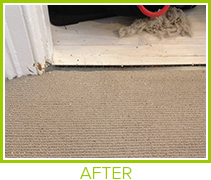 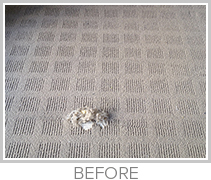 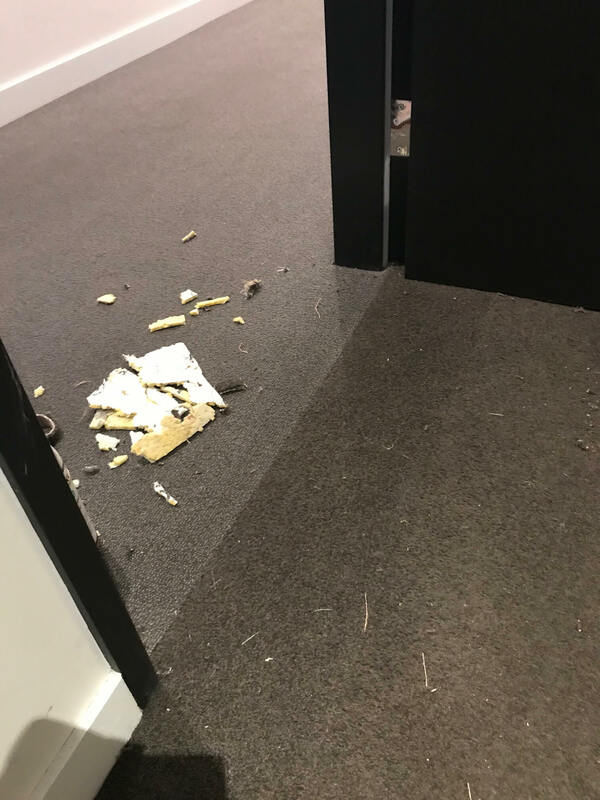 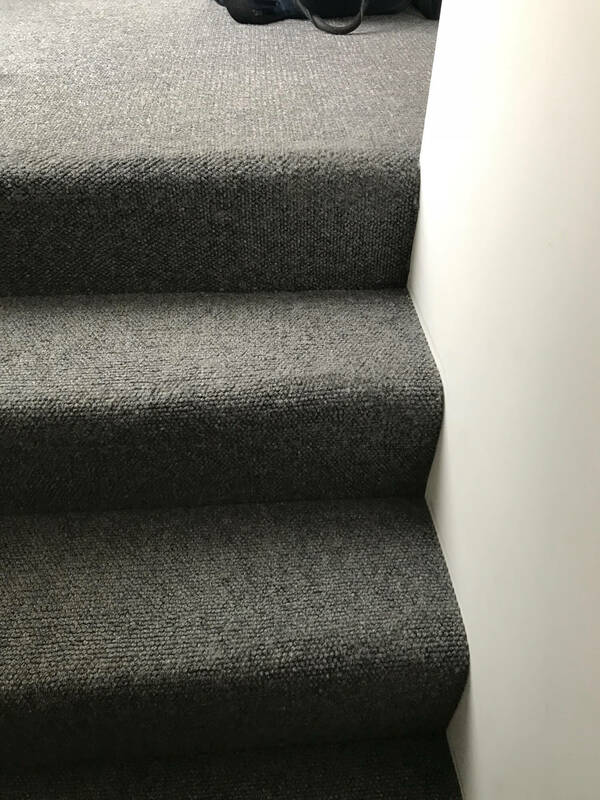 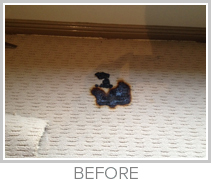 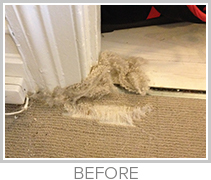 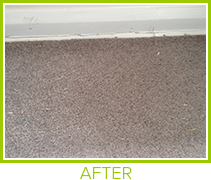 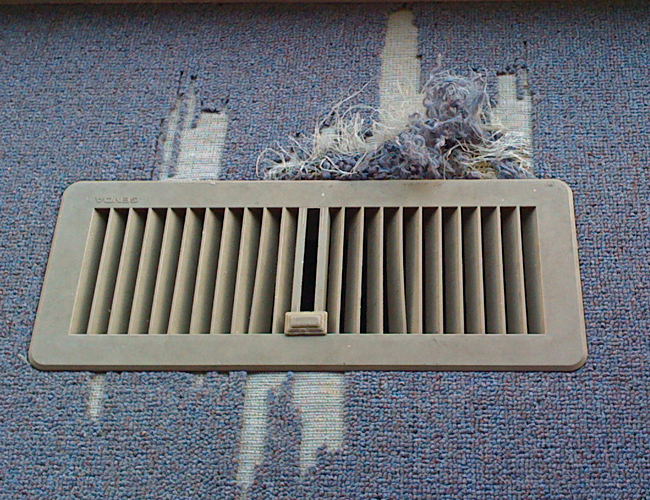 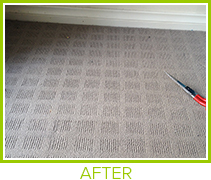 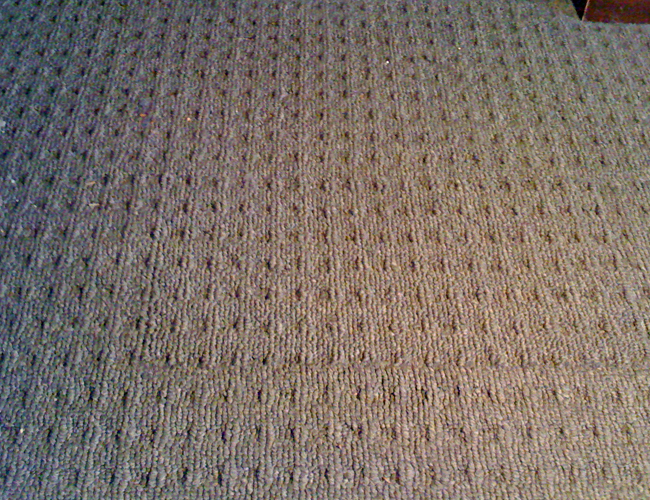 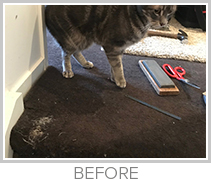 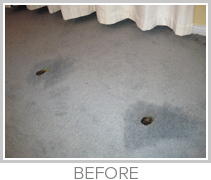 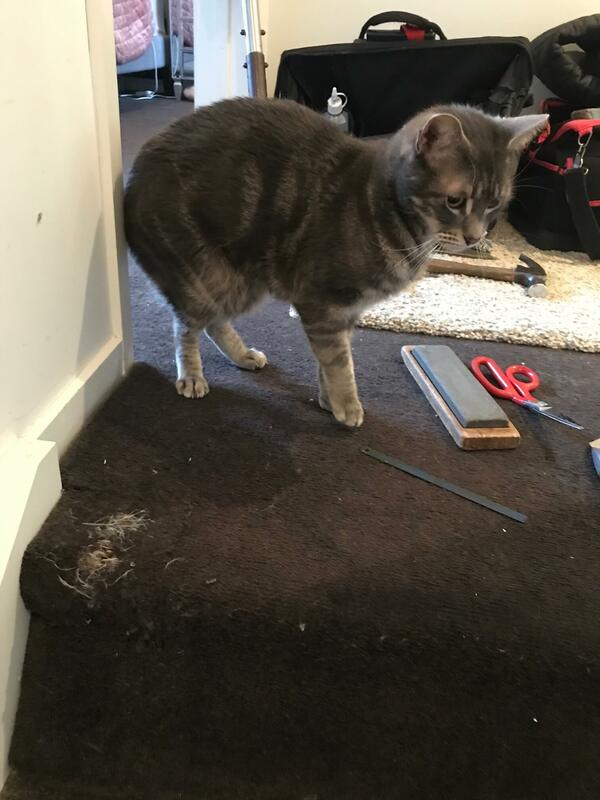 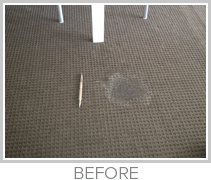 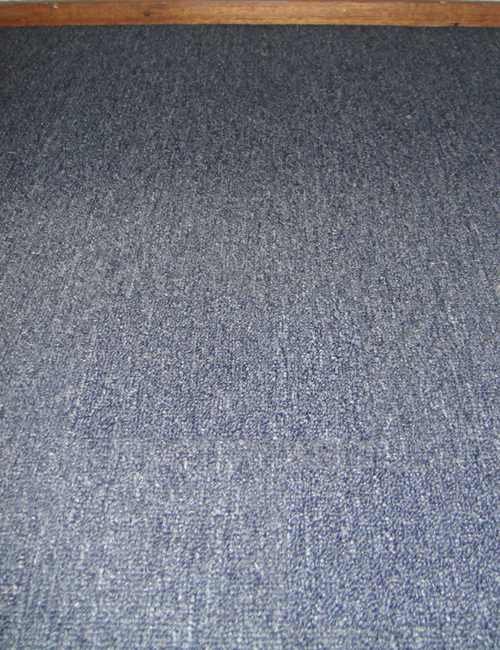 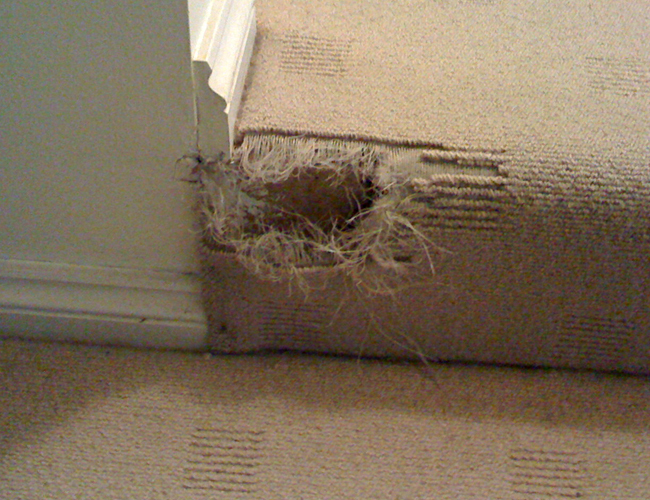 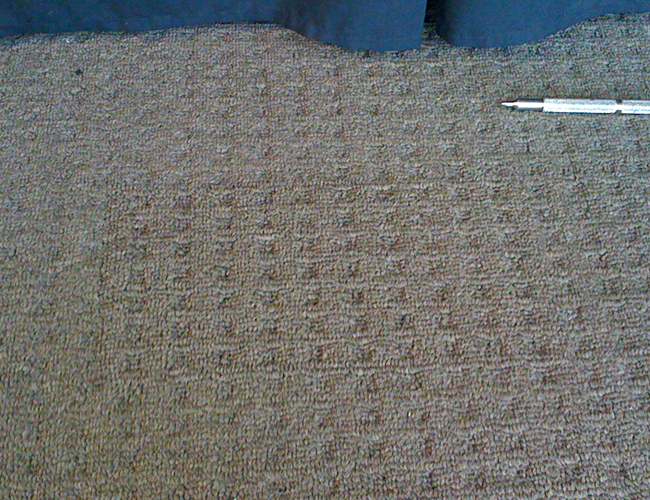 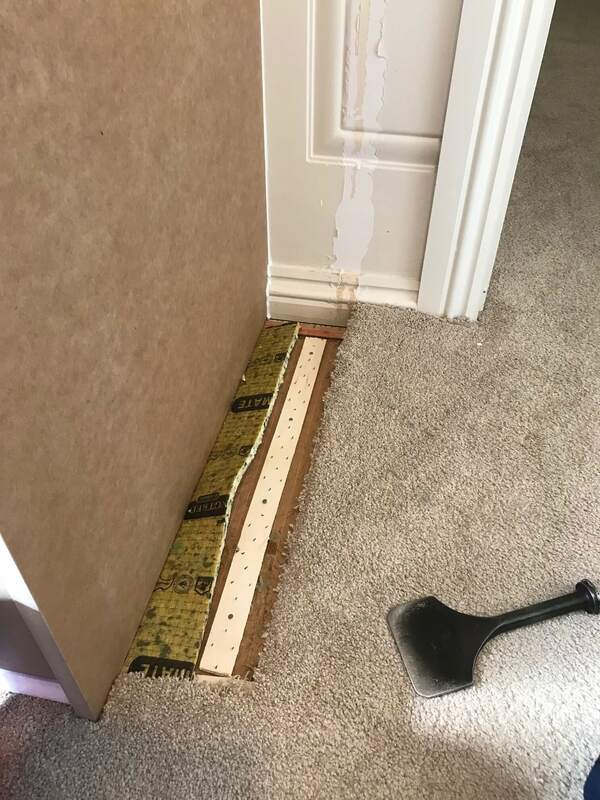 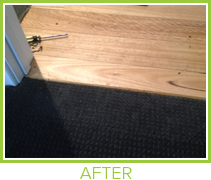 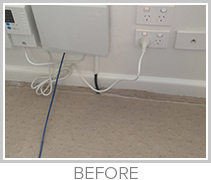 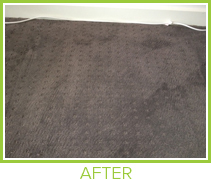 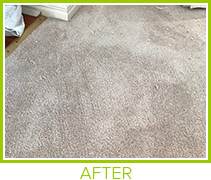 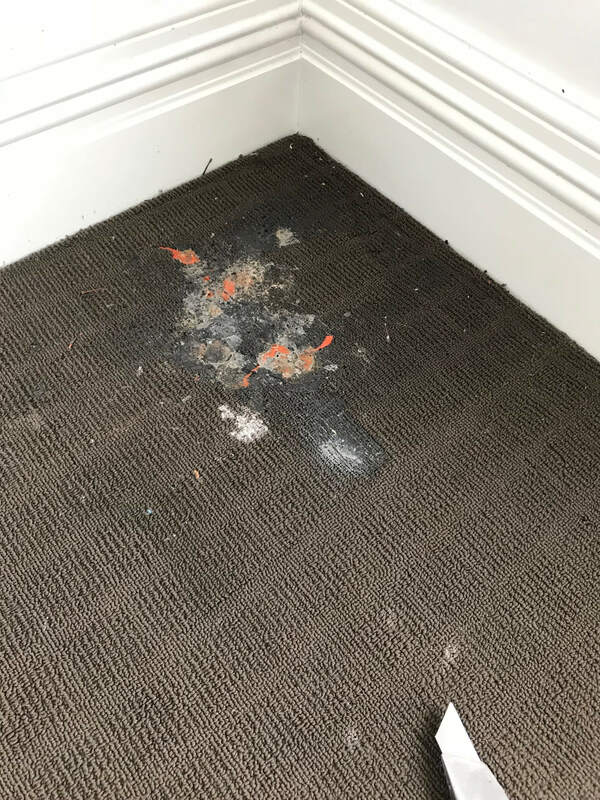 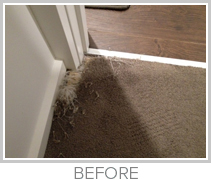 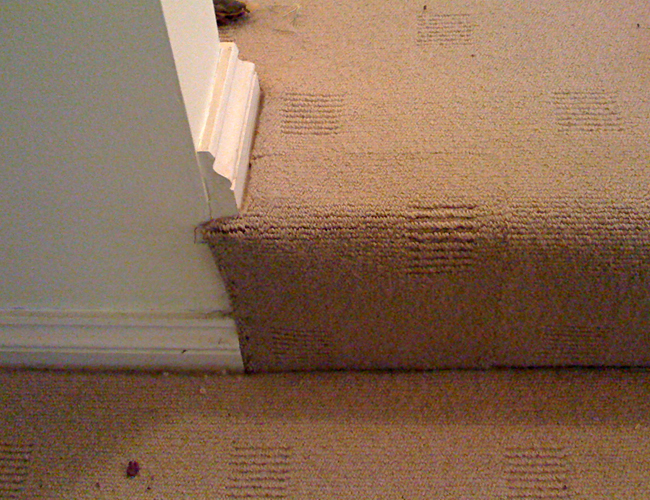 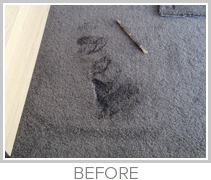 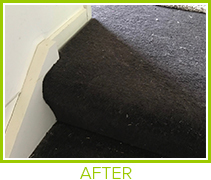 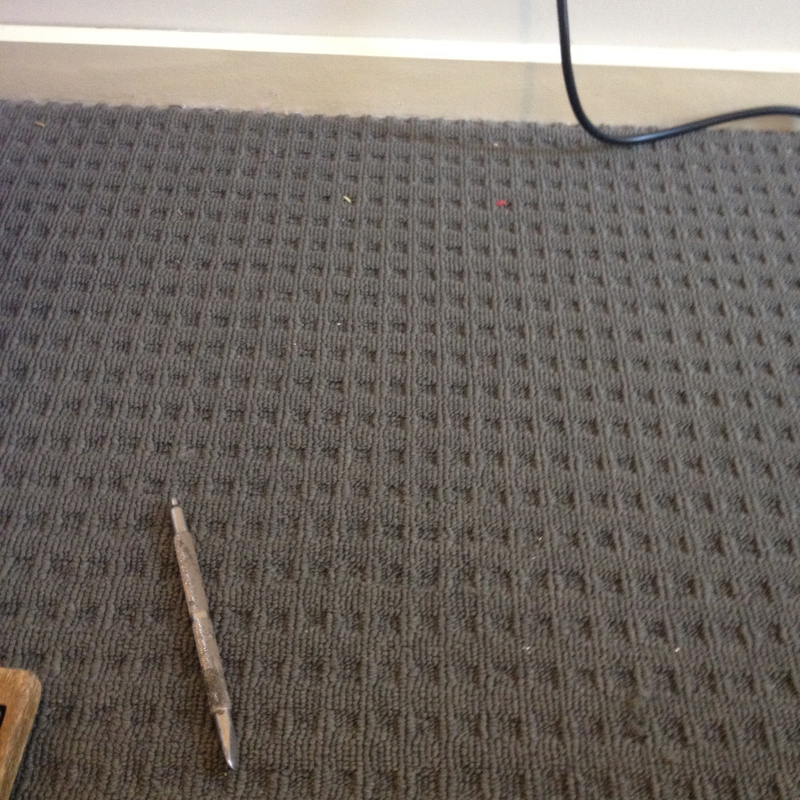 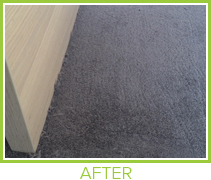 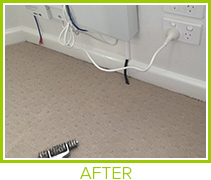 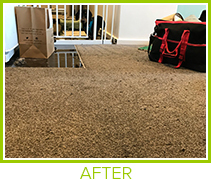 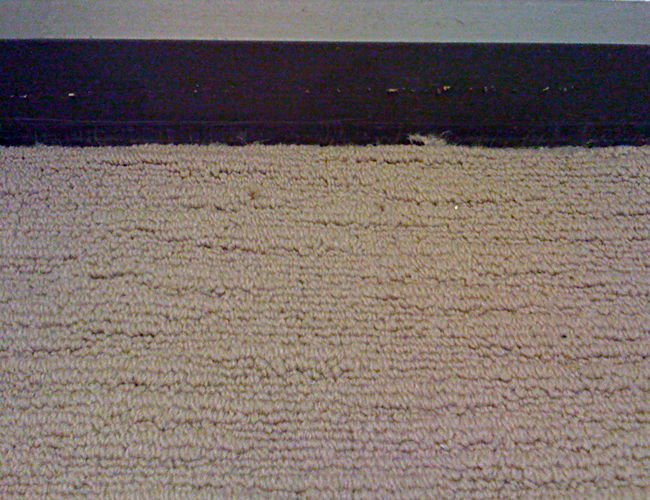 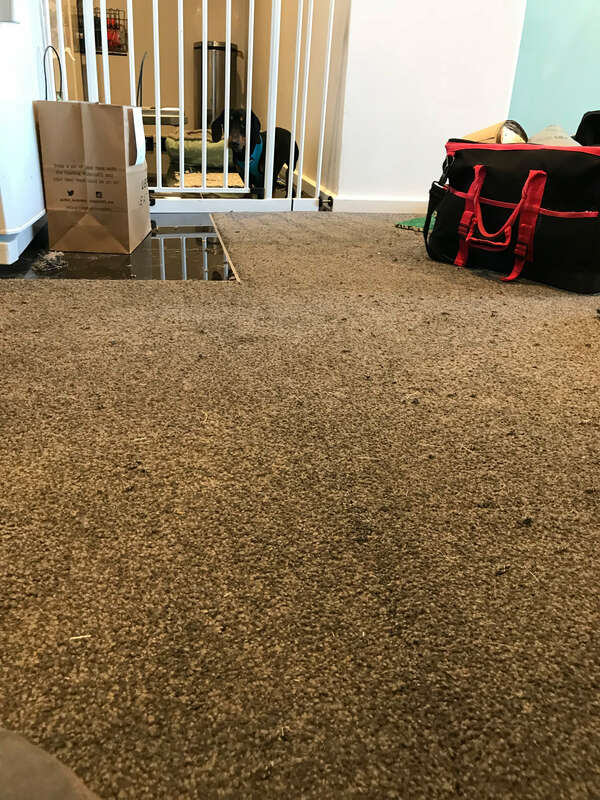 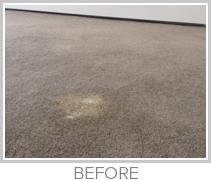 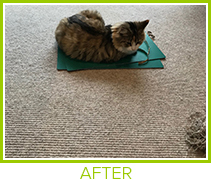 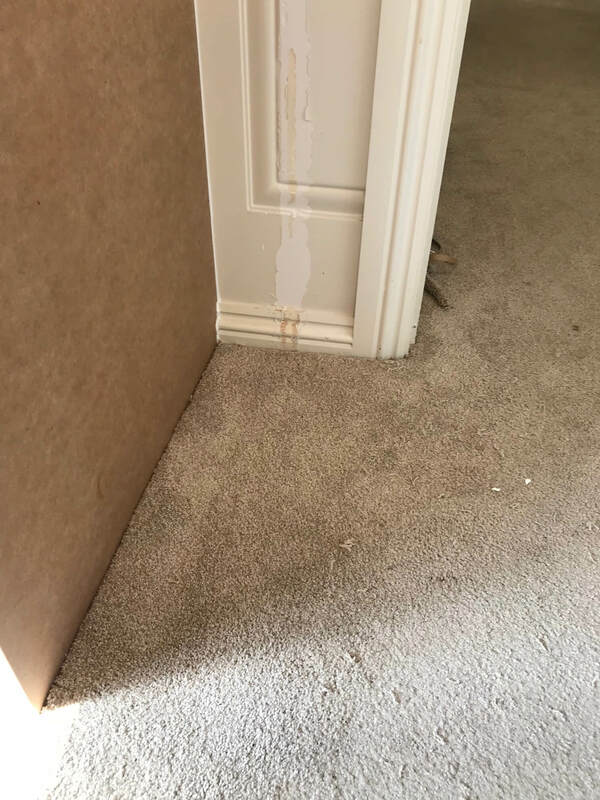 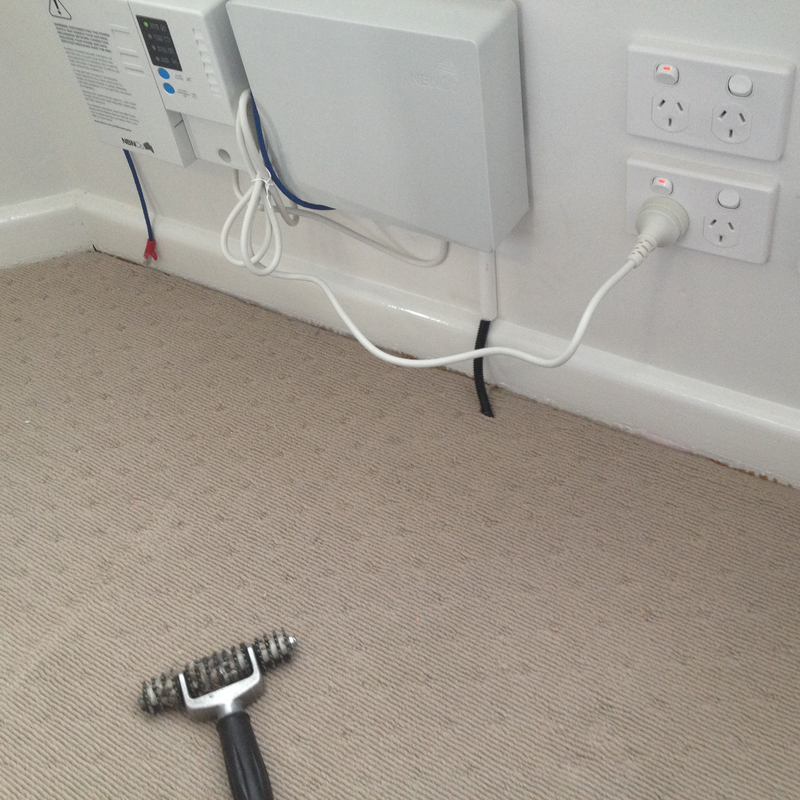 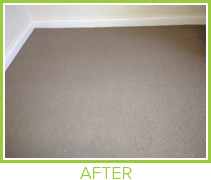 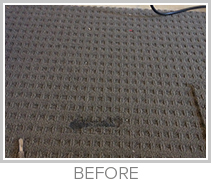 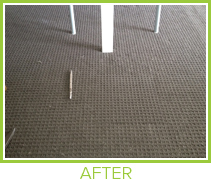 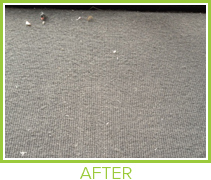 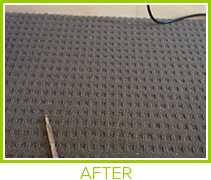 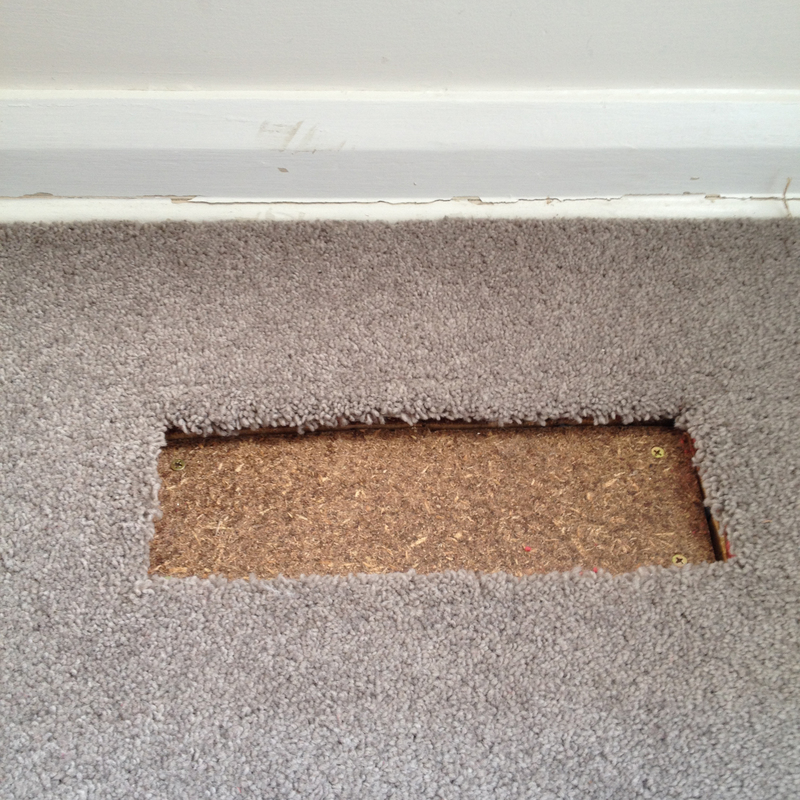 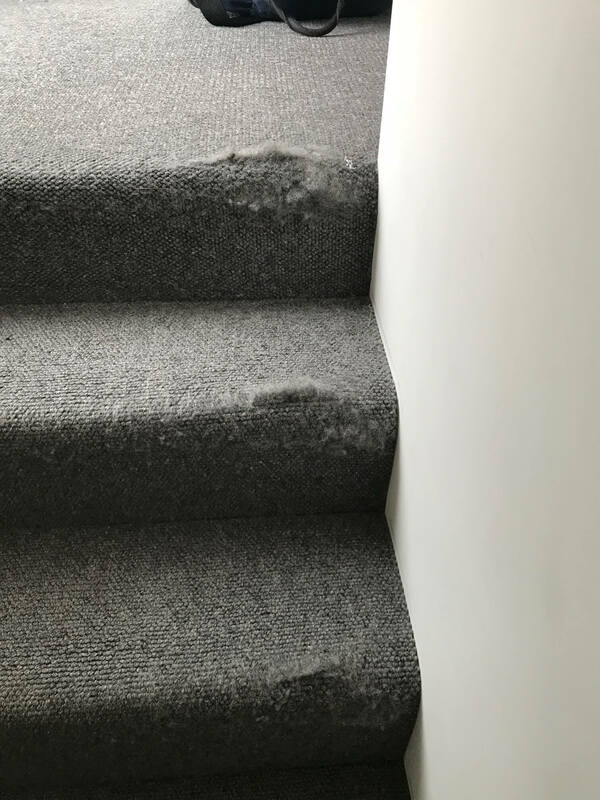 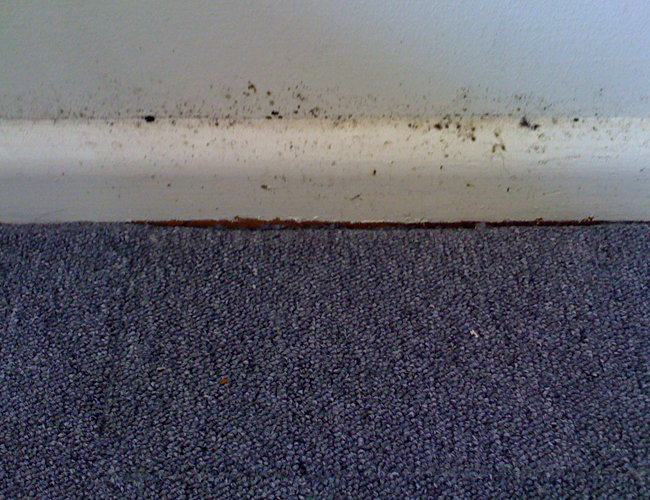 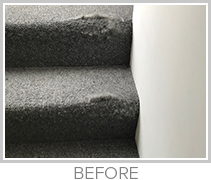 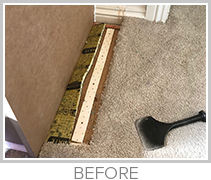 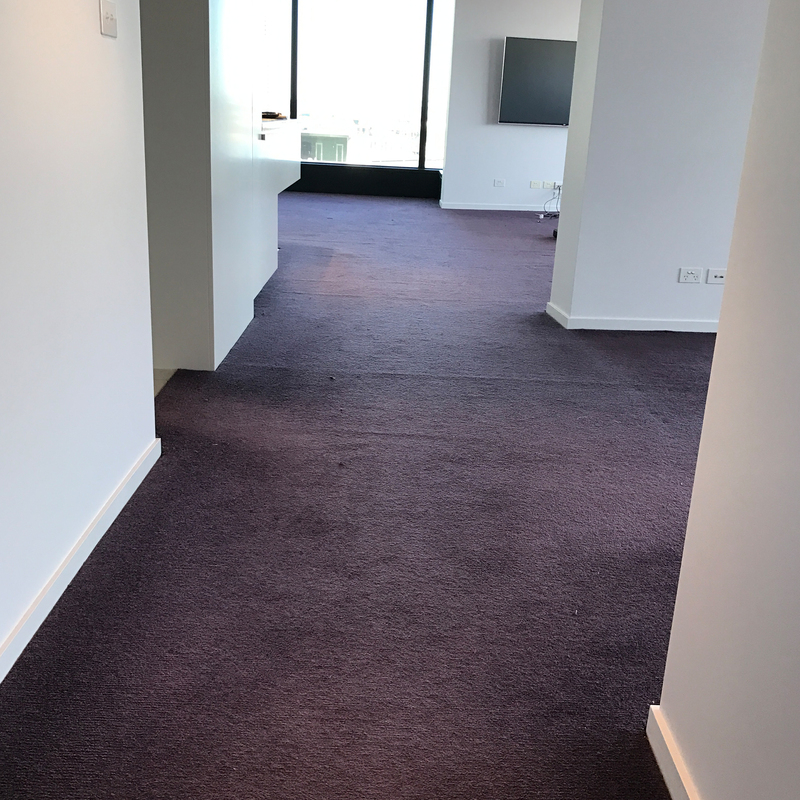 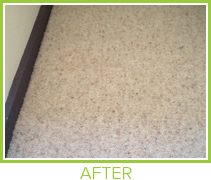 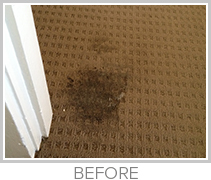 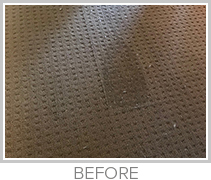 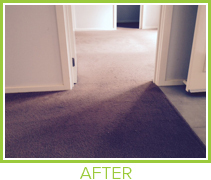 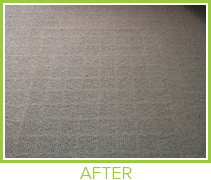 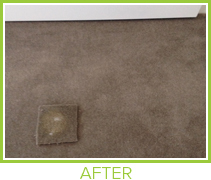 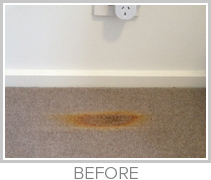 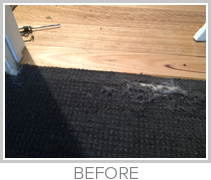 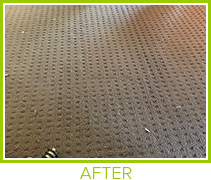 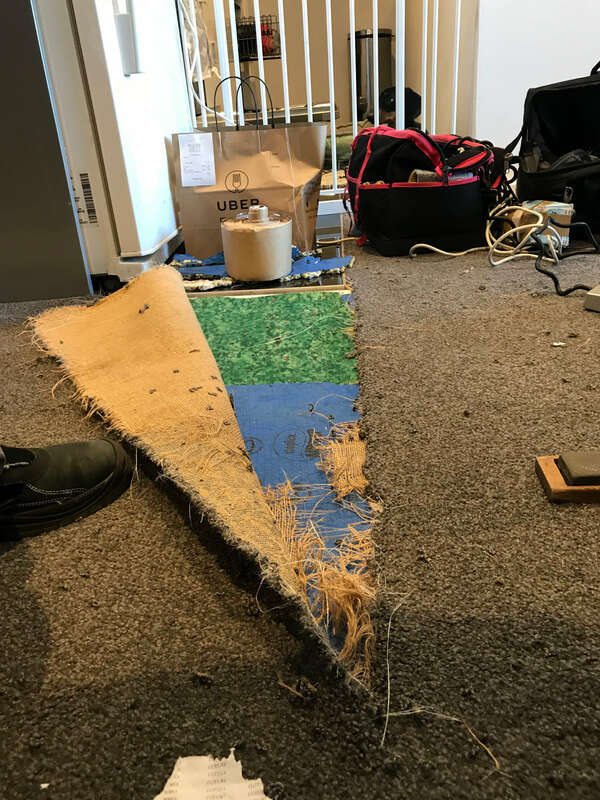 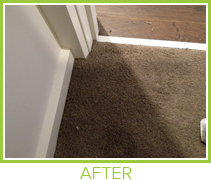 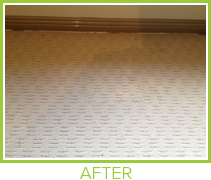 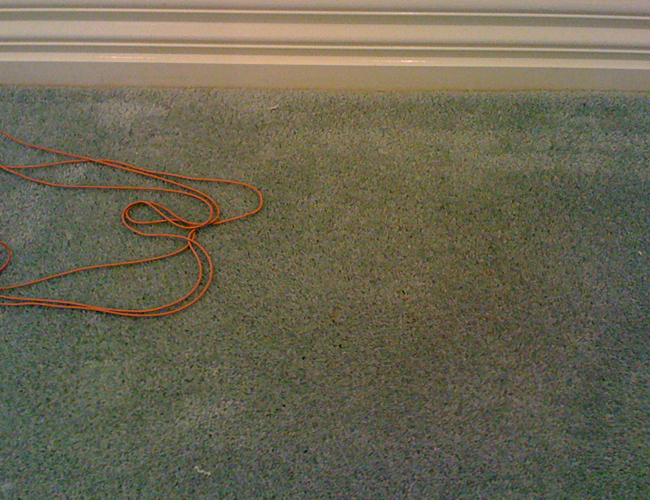 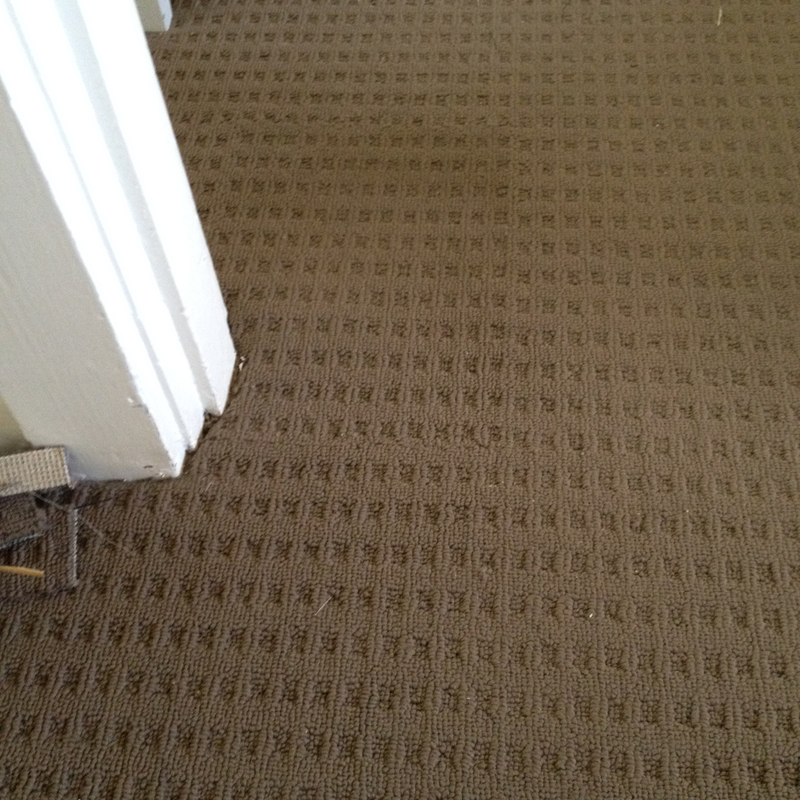 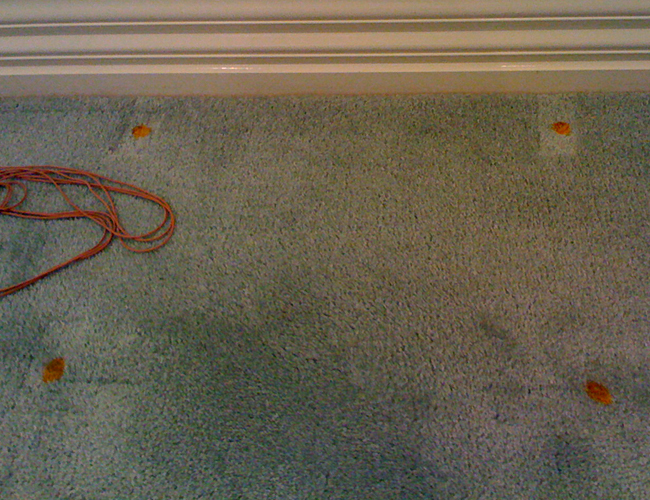 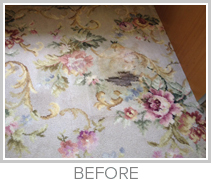 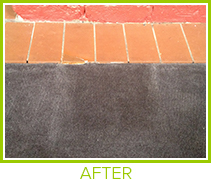 Over 30 years experience for all your carpet needs, specialises in, and welcomes the small jobs and carpet repairs in Melbourne that other businesses are not interested in taking on. 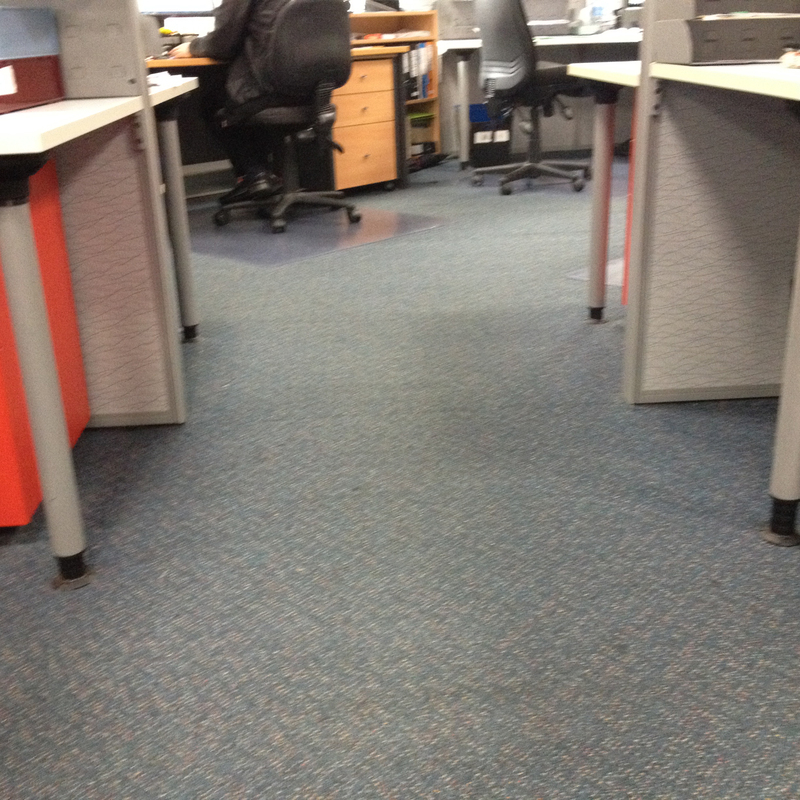 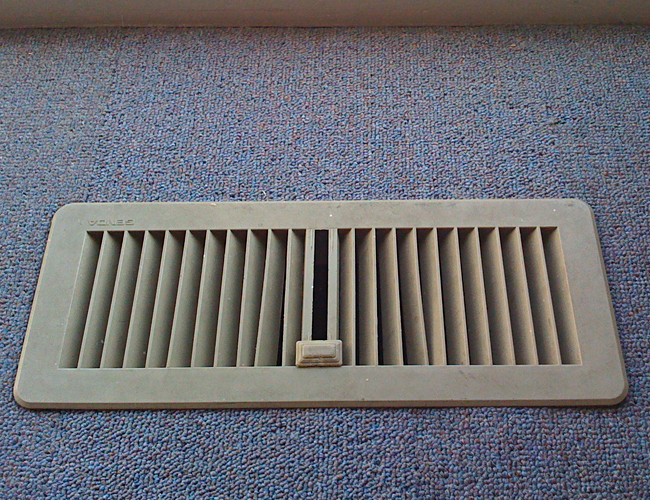 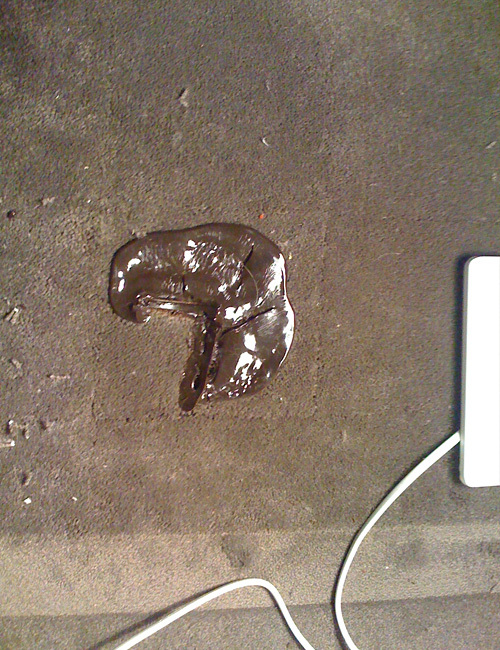 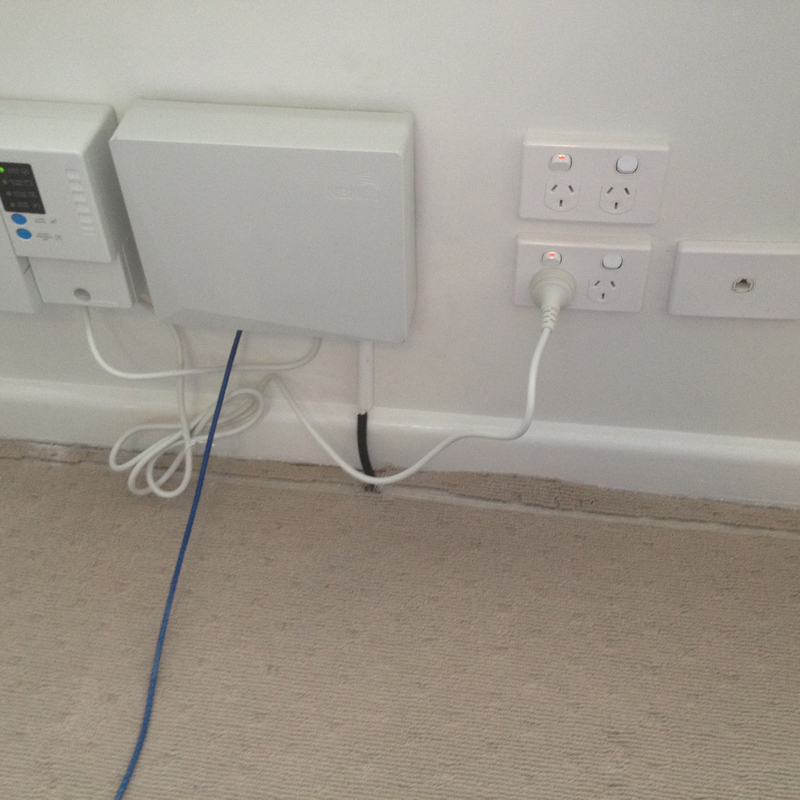 Have a look on some of Rick's excellent jobs. 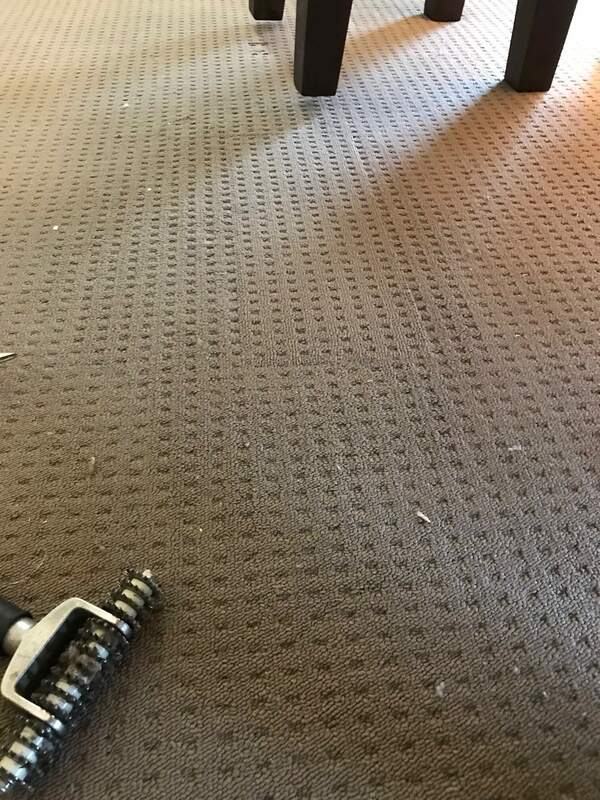 FOR A CLEAR VIEW, KINDLY CLICK ON EACH IMAGE.